He has always wanted to be a Housemate because he wants to show the world his personality. His ability to adapt and make the most out of a situation is what makes him unique. His favourite outfit is slightly ripped jeans, good shoes and a proper shirt. 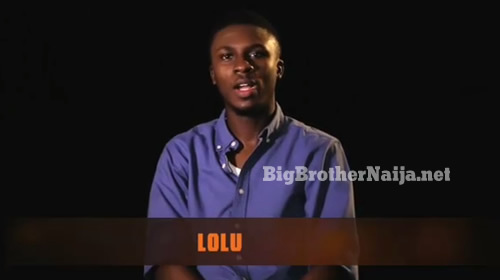 Lolu enjoys eating, reading, traveling, playing video as well as board games. 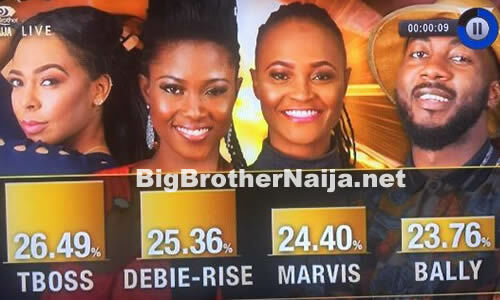 What will you be bringing into the Big Brother Naija House: Spontaneity, love for the girls, always something new about me. What will you do with the prize money: I’ll go back to school and I’ll also invest, travel – Aruba, Seychelles, Mauritius, Greece, help renovate my father’s house.